On the cover of Industrial Distribution! Hybrid Approach: "Distributor is just one way to describe Cline Tool! 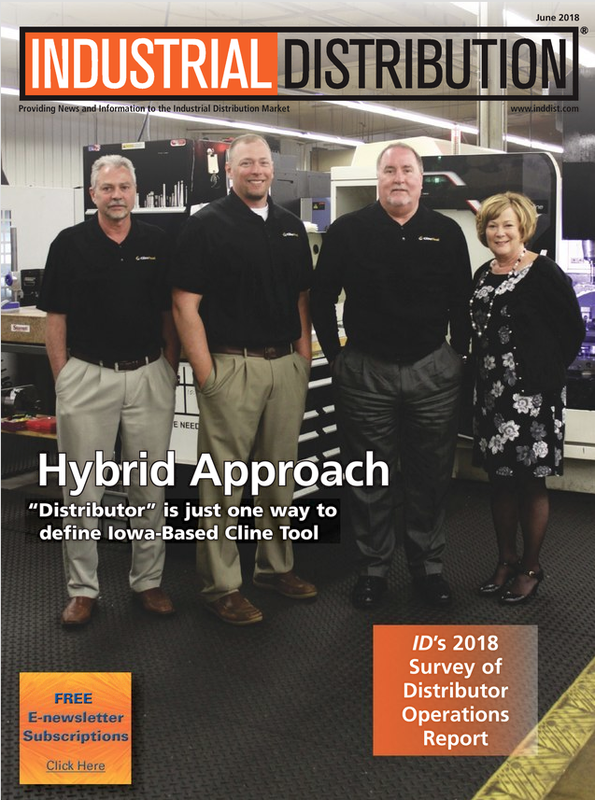 Click here to read the June 2018 Industrial Distribution article about how we do distribution differently.